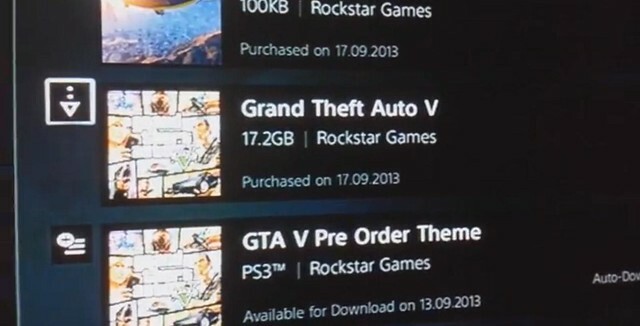 If you are a PS3 owner in the EU, you can now download GTA 5 from PSN. Sony has set a generous preload time for the game since it actually comes out on September 17. 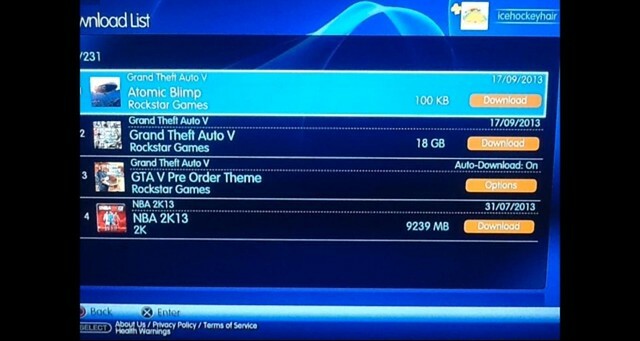 The file size is 18GB according to a user, who is currently downloading the game. 18 GB seems less considering the amount of content in the game, but it looks like something that can be downloaded fast. may unlock code pa a. ayun yung atomic blimp. ^ Not leaked, you can preload the game in EU. It's not playable, but you can download ahead of time and you can play it at launch. Correct me if I'm wrong though, I'm just getting this info second-hand. 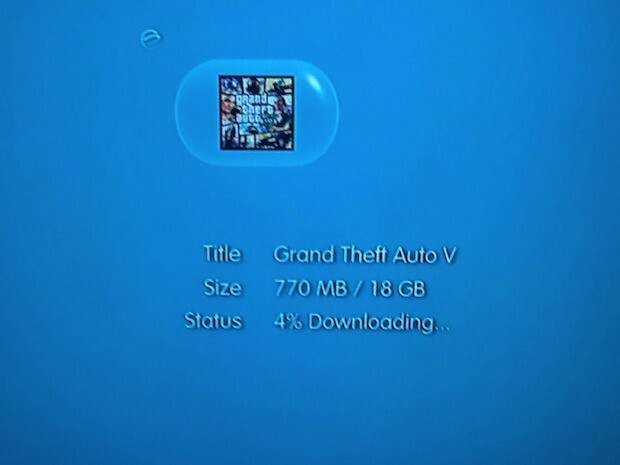 ron_bato wrote: ^ Not leaked, you can preload the game in EU. It's not playable, but you can download ahead of time and you can play it at launch. pero tiyak mamemyesta hackers niyan ..
z3kEn wrote: pero tiyak mamemyesta hackers niyan ..
Oh for sure, people are trying to decrypt the files as we speak. Hopefully they're unsuccessful though, if they are, I am staying away from internet forums to avoid spoilers. For those who want to stick it to Xplay though, this is a good alternative (I mean pre-loading the game not hacking silly). Kaya ayaw ko mag digital downloads sa PSN kasi walang pre-loading, but seeing as the EU has this feature, I'm down for Day 1 digital. Kailangan ko lang ng ka-game share kasi mahal presyo ng EU PSN cards. For those who want to stick it to Xplay though, this is a good alternative (I mean pre-loading the game not hacking silly). Post this on the GTA 5 group buy thread. z3kEn, edited the thread title. pabor ako sa pre-loading para meron naman time magdownload ng digital copy. 1st time ba nila ginawa na ganito? mukhang ganito na ang mangyayari sa digital. yun una kong nakita sa source, it leaked daw, pero di naman talaga leaked..
z3kEn wrote: yun una kong nakita sa source, it leaked daw, pero di naman talaga leaked.. Okay lang Zeken, sensationalism really plagues video game 'journalism'. Not your fault. At the end if the day, gamers pa rin.